A joint initiative of the Australian and Tasmanian governments, the multi-million dollar redevelopment of Launceston General Hospital will provide the north of Tasmania with a state-of-the-art, energy efficient healthcare facility. One of three major public hospitals in Tasmania, the Launceston General Hospital (LGH) is one of the oldest in Australia, having originally been built in 1863. Rebuilt and expanded upon in the early 1980s, the 300-bed public hospital has since provided around-the-clock acute care facilities for residents of Launceston and the northern region of Tasmania, treating over 24,000 inpatients and over 225,000 outpatients. To better meet this demand, a recent redevelopment that began in 2010 has seen over $100 million invested into a refurbishment of existing infrastructure as well as a number of new, purpose-built services and buildings. Undertaken in closely controlled stages so as to limit disruption to the hospital’s daily operations, the redevelopment provides for new models of healthcare with the floor area significantly increased in the Department of Emergency Medicine, and levels four and five above. A new integrated care centre (ICC) will also have a combined floor area of around 4000m². Fire safety and infection control have been improved to meet contemporary standards in the existing buildings, while the precinct has also been delivered with new network and communications infrastructure. The hospital’s redevelopment has also been delivered with a strong sustainability and energy efficiency focus. For example, solar cells have been incorporated within the atrium’s glazing, while a passive western façade has been designed to reduce solar heat gain. 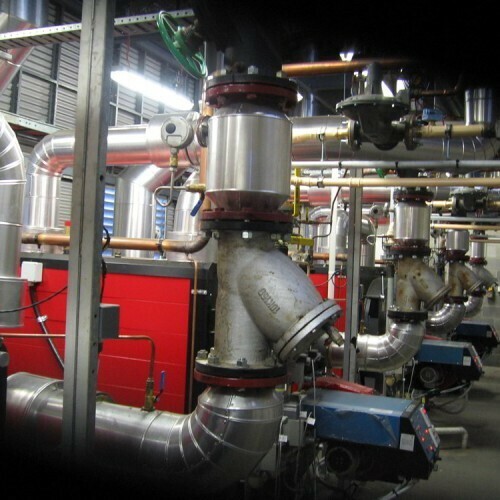 A gas-fired cogeneration plant supplies central heating hot water to the site utilizing waste heat. To provide a level of redundancy to this system, the project’s mechanical services engineer ASC Engineers specified four 1200kW Arizona hot water heaters supplied by Automatic Heating. Replacing existing boilers that had reached the end of their service life due to parts availability, the four Arizona units were retrofitted into the existing internal plantroom. According to Automatic Heating Sales Manager, Terry Plaisted, the compact nature of the installation suited the footprint offered by the Arizona units. 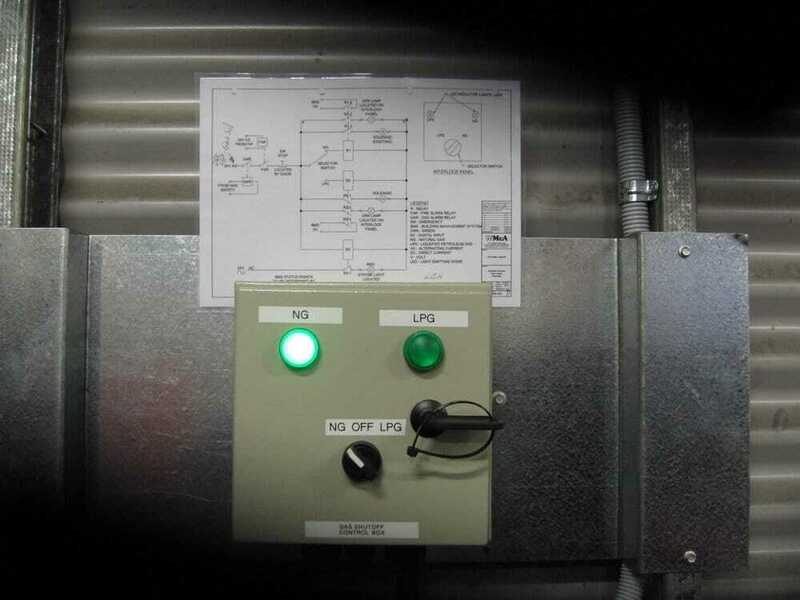 To provide for N+1 redundancy, the Arizona units used at Launceston have been engineered to operate on dual fuels – in this case natural gas as the primary fuel source and LPG as a secondary source. They will provide a reliable heating source to supply heating hot water when the site’s cogeneration plant is offline. 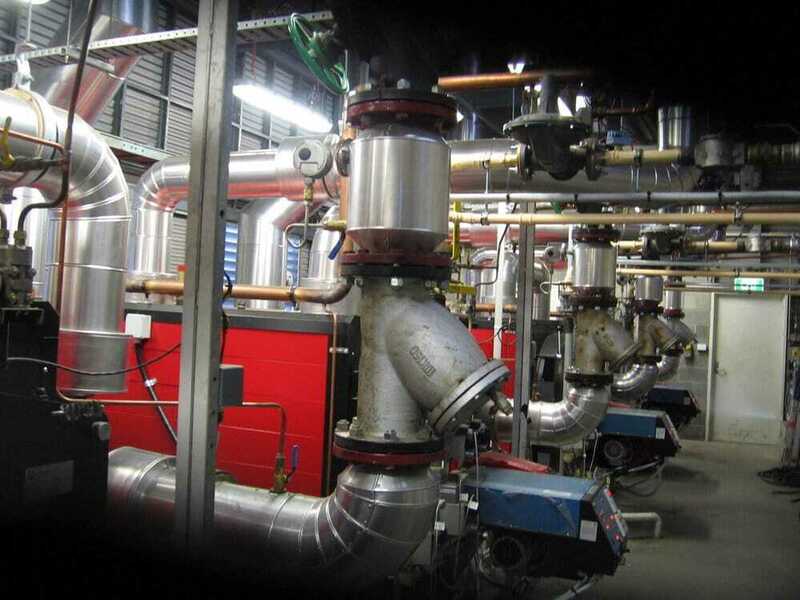 “As you will appreciate, if we lose natural gas we lose our cogeneration plant and our boilers, hence the need to be able to run them on LPG if required,” said John Porter, Team Leader Engineering Services at Launceston General Hospital. 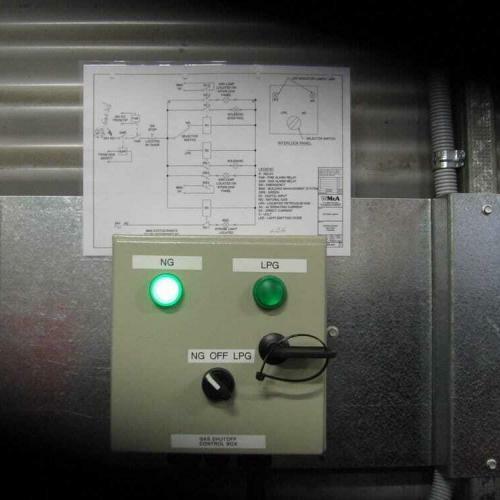 By opting for the cleaner burning LPG as the secondary fuel source, the use and storage of light oil (diesel) on site has been eliminated, resulting in lower greenhouse gas emissions. 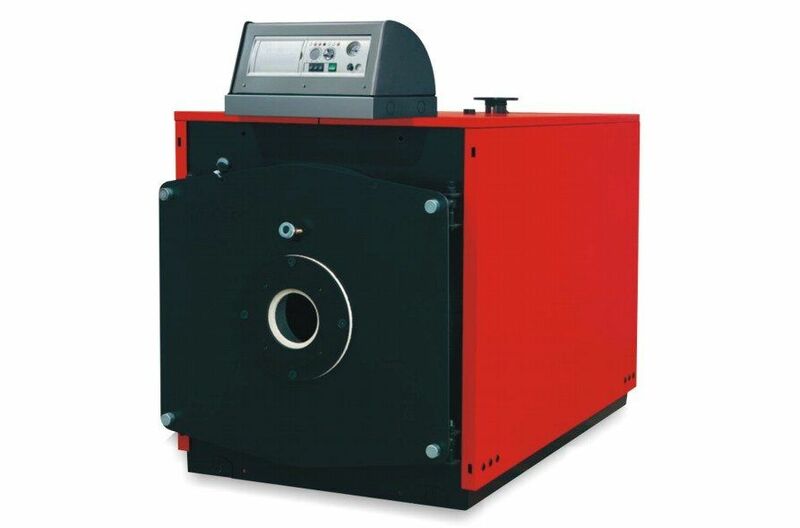 Automatic Heating’s engineers have also optimized the combustion dynamics of the Arizona hot water heaters to deliver high efficiency and reliability, while smart onboard controls monitor and adjust parameters in operation to achieve the most efficient burn. The units were commissioned in mid-2015. A win for patients, and the environment.